Two Doctor Joneses - one great giclee! Final print in the series! 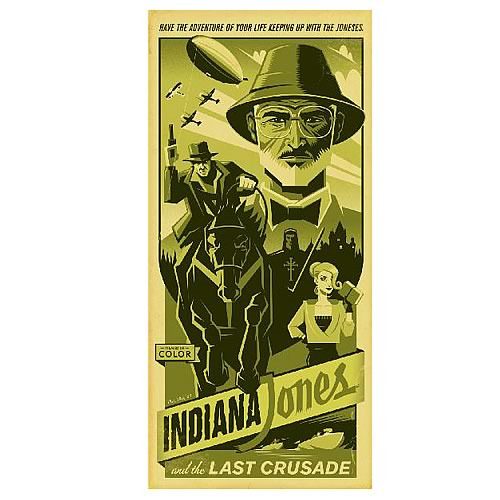 From artist Eric Tan comes this limited edition giclee on paper featuring the final installment to his Indiana Jones series, "Have the Adventure of Your Life Keeping Up with the Joneses"! Measuring 10-inches wide x 21-inches tall, this beautiful work of art is limited to just 195 pieces. Ordrer yours today!